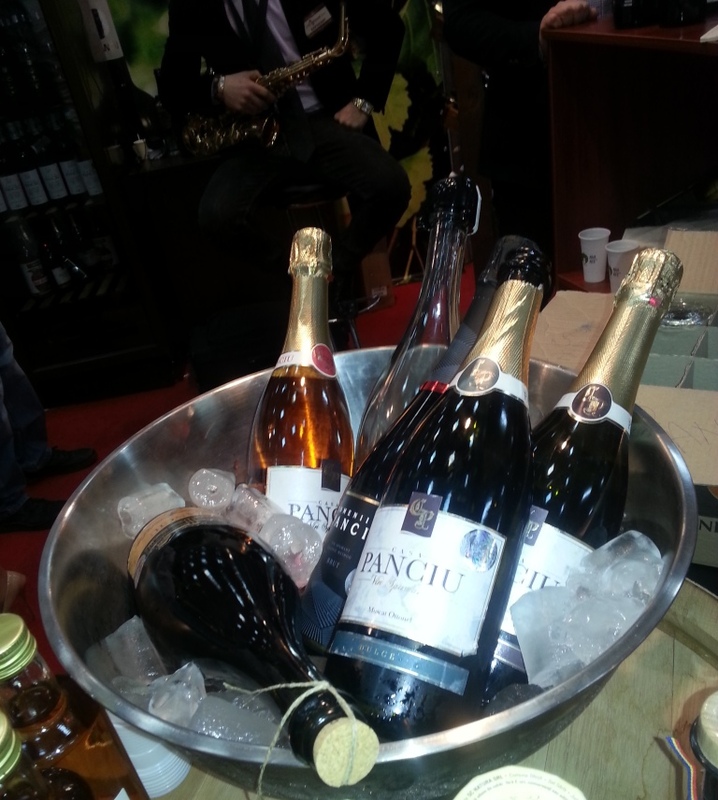 During two days (20-22 March 2015), Bucharest had become the capital of sparkling wine makers and sparkling wine lovers in search of the best sparkling wines that Romania and the world can offer. 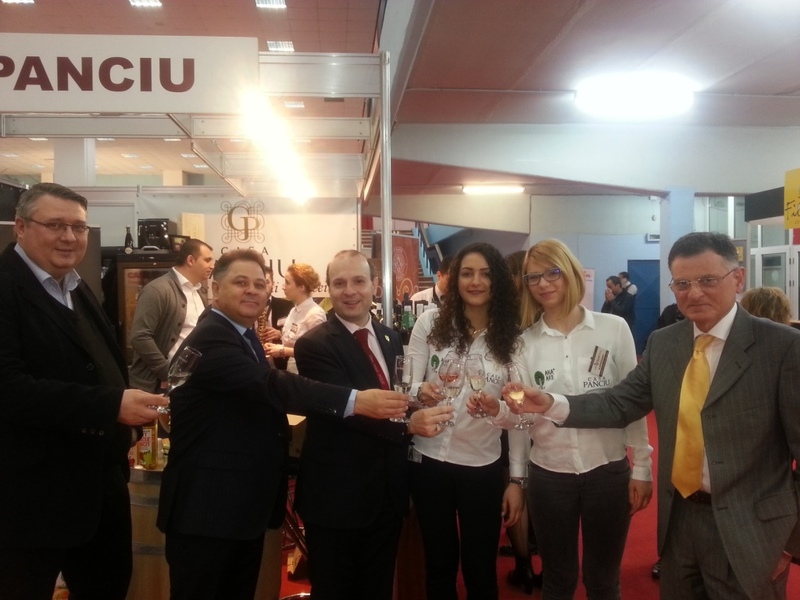 Good Wine March 2015 edition, had offered for a delegation of wine experts, parliamentarians and diplomats from Institute of International Relations and Economic Cooperation of Romania the opportunity to taste and appreciate the Romanian sparkling wines on display and to carve up a top of Best Romanian Sparkling Wines of 2015. At house at…HOUSE OF PANCIU (from left to right): H.E. 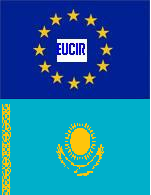 Kazakhstan Ambssador-Daulet Batrashev, professor Dr. Anton Caragea-President of IRICE, Mr. Marian Nistor-HORECA Developer and Marketing Solution-House of Panciu, Senator Ionel Agrigoroaei, Mrs. Emilia Oprea-Mediator, Mr. Karen Baboian-General Director Diplomatic Club Magazine. The clear winners where the sparkling wines of the famous producer HOUSE OF PANCIU (CASA PANCIU), who reconfirmed his status as perfect wine maker in the sparkling wine tasting of 2015: the MUSCAT OTTONEL was once again appraised for his perfect bouquet of aromas of vanilla and berry fruits and for freshness and the round savory taste. 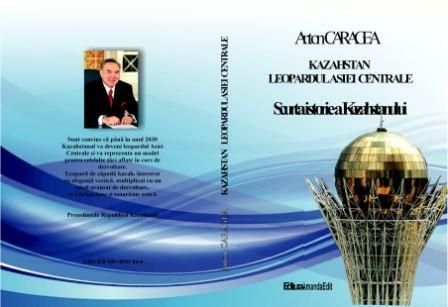 All this specificity is creating for the every person who taste the sparkling wine, the perfect experience of Romanian wine. Sparkling wine of Romania are even better than sparkling wines of France, known as champagne. 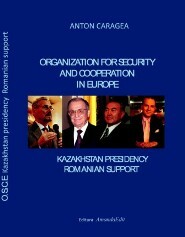 Concluding the wine tasting session, at Good Wine March 2015, the diplomats, lead by Professor Dr. Anton Caragea, President Director-General of Institute of International Relations and Economic Cooperation of Romania put on their favorite list the sparkling wines: MUSCAT OTTONEL (first place), on the second place stood the sparkling wine combination of Muscat Ottonel and Royal Girl(Feteasca regala) and finally the new comer in the competition: Babeasca Sparkling Wine (Old Lady) from Casa Panciu (third place). 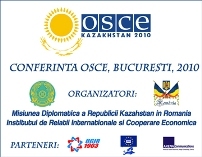 The diplomats involved in the tasting had encouraged the Romanian sparkling wine producers to increase the wine quality by producing more sweet and semi-sweet sparkling wines, the perfect combination that already conquered the European markets for a consistent export and presence of Romanian wines on international markets. Under the watchful eye of Casa Panciu sommelier and with benevolent care of Mr. Marian Nistor- HoReCA Developer, the diplomats had enjoyed the best sparkling wines Romania can offer: form CASA PANCIU (HOUSE OF PANCIU). 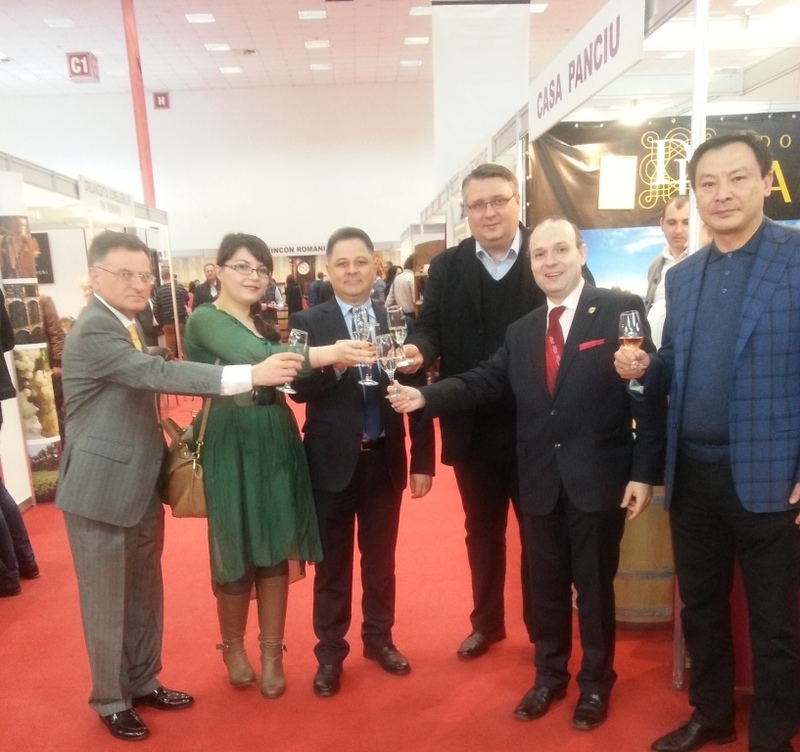 Thanks to the efforts of the HOUSE OF PANCIU-CASA PANCIU-the 13 International Wine Fair from March 2015 had kept his promise to present the true sparkling wine treasures of Romania: Muscat Ottonel, Feteasca Regala and Babeasca from Casa Panciu.